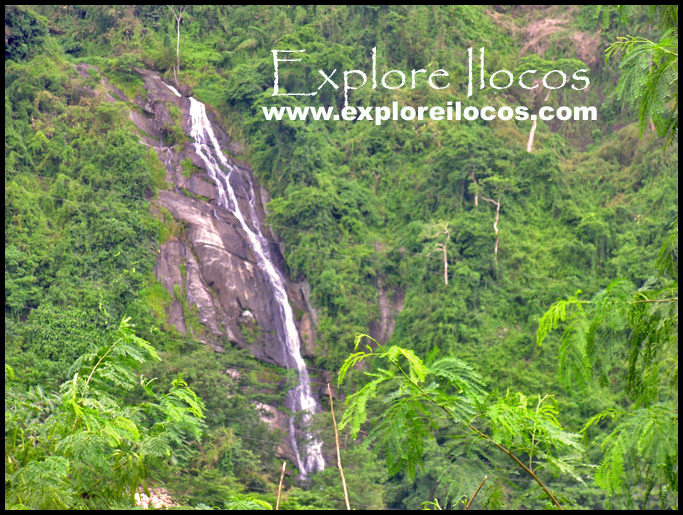 [Alilem] ► Ilocos Sur: Spotting the Waterfalls! [ALILEM] ► ILOCOS SUR: I ACTUALLY CONSIDER THE TOWN OF ALILEM AS A WATER-WONDER-TOWN FOR BEING BLESSED WITH RICH WATER RESOURCES. 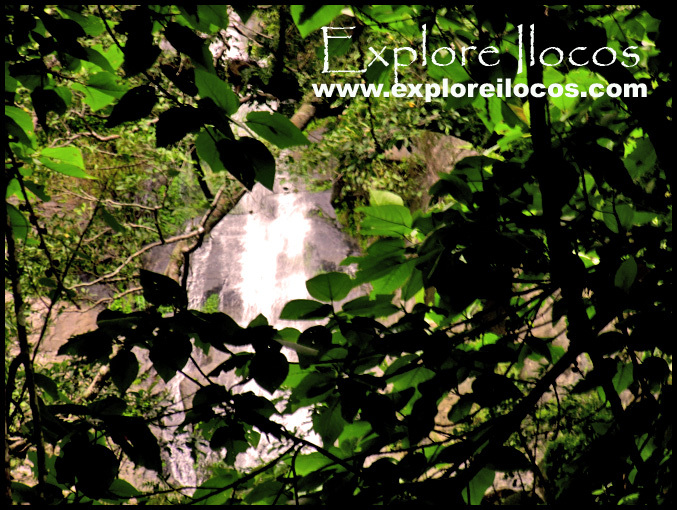 ASIDE FROM BEING THE HOME TO THE ALILEM HYDROPOWER PLANT, IT IS ALSO A TOWN TEAMING WITH BEAUTIFUL WATERFALLS. SOME ARE JUST ACCESSIBLE AND ARE READILY AVAILABLE TO SEE ALONG THE ROAD. 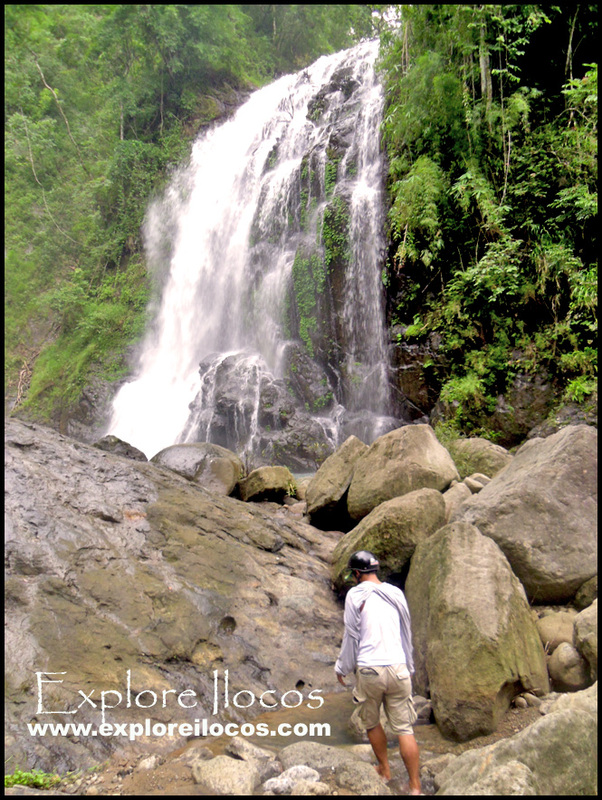 THE LAST PHOTO IS THE BALAY ANITO FALLS (A.K.A. 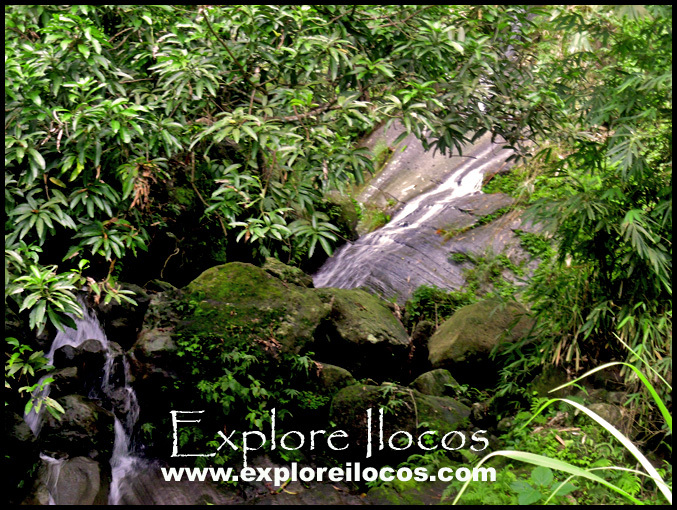 BAEY ANITO FALLS) WHICH CAN BE REACHED VIA AN APPROXIMATELY 1 HOUR OF TREKKING THROUGH SLIPPERY AND MOSSY TRAIL.